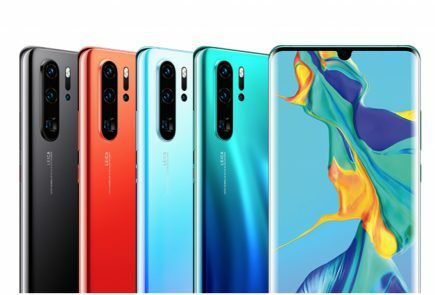 The world’s second largest smartphone maker Huawei will unveil its next generation of camera oriented flagship smartphones, the P30 and P30 Pro at an event in Paris on March 26. 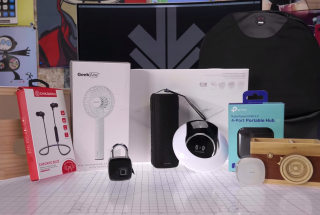 They will succeed the Huawei P20 and P20 Pro which were released last year. 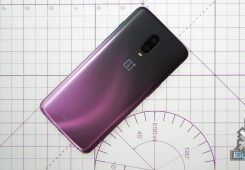 Key specifications and features of the devices have either been confirmed by the company or have been leaked from several sources. Even official renders revealing how they would look like have been out for a while now. However, despite all of the information, there were no details about what these smartphones would cost. 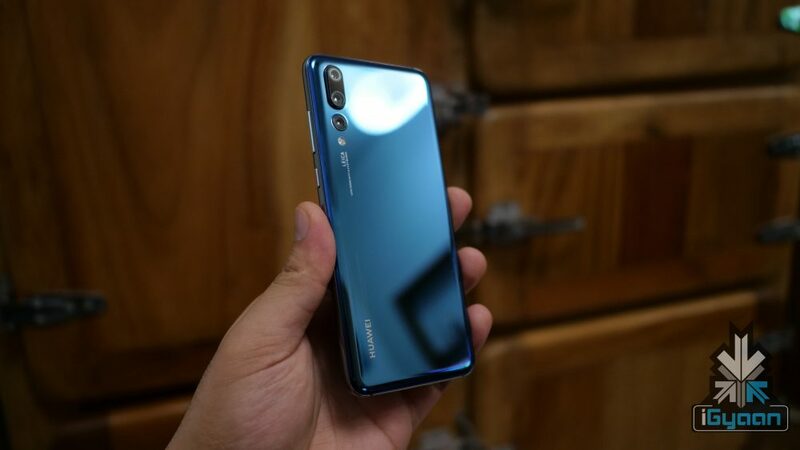 A known tipster Roland Quant on the microblogging website Twitter has revealed the prices of both the Huawei P30 and the P30 Pro. 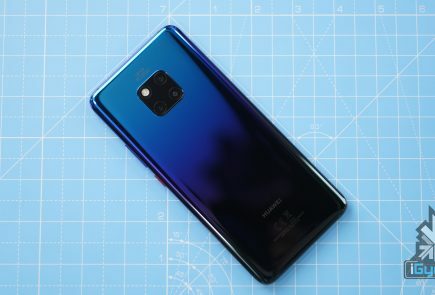 According to the tipster, the Huawei P30 and the P30 Pro will be one of the most expensive smartphones the company has ever made. 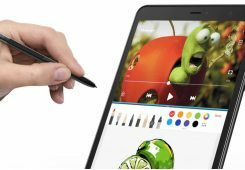 The P30 with 6GB RAM and 128GB internal storage will cost €749 (Rs. 58,107). 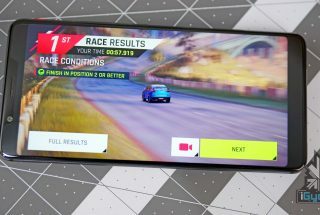 The P30 Pro will start at €999 (Rs. 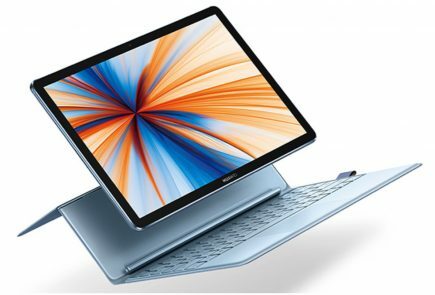 77,502) for the version with 8GB RAM and 128GB onboard storage. 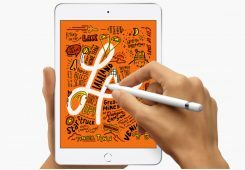 The version with 8GB RAM and 256GB internal storage will cost €1099 (Rs. 85,260). 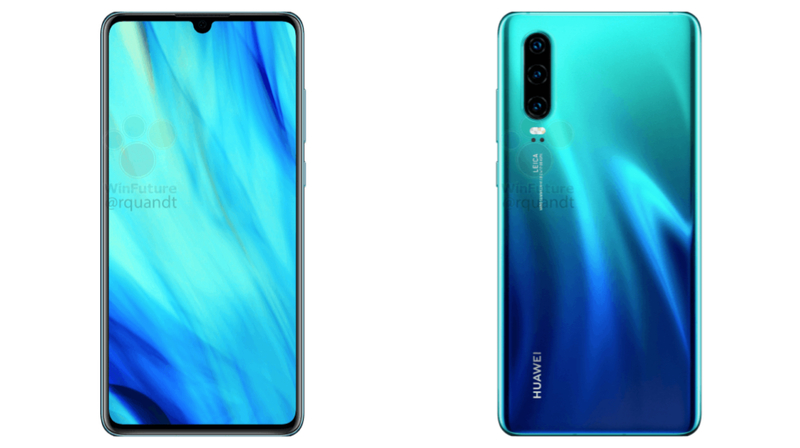 Unfortunately, no information is known about the price of the Huawei P30 Pro with 8GB RAM and 512GB internal storage; but early estimates suggest it will be priced at €1199 (Rs. 93,018). 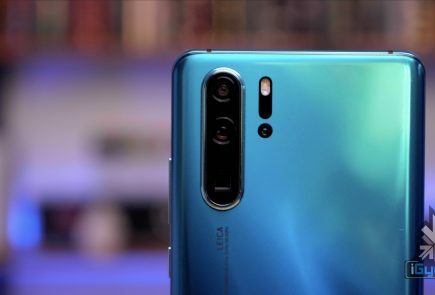 As the name suggests, the Huawei P30 will be the less feature rich variant of the high-end P30 Pro. 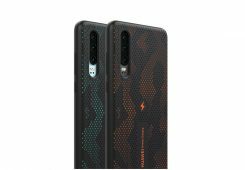 It will feature a similar design to the Huawei P20 launched last year. 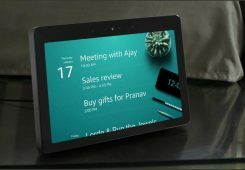 Reports claim that the device will have a 6.1 inch OLED display with a resolution of 2340 x 1080 px. The smartphone will have an in-display fingerprint scanner with support for face unlock technology. 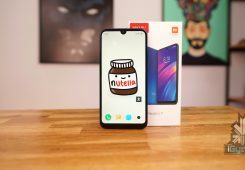 The Huawei P30 is expected to run on the 7nm Kirin 980 SoC. 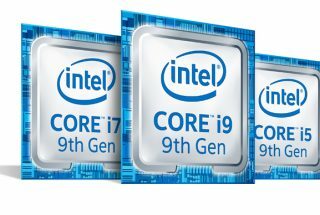 The chipset has an Octa-core CPU and a Mali G76 GPU. 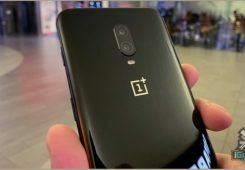 In terms of optics, the smartphone has a triple rear camera setup consisting of a 40MP sensor with an f/1.8 aperture; and a 16MP ultra-wide sensor with an f/2.2 aperture; and a third 8MP telephoto sensor with an f/2.4 aperture. 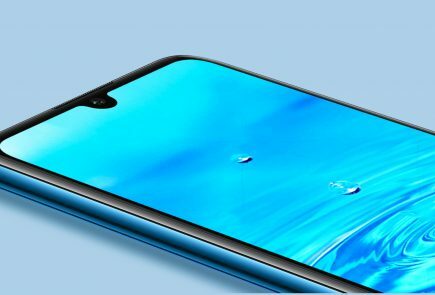 For selfies, there will be 32MP camera housed in the notch up front. 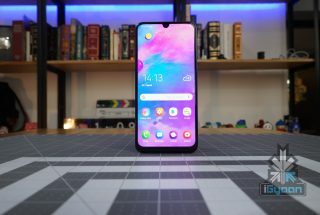 The P30 will have 6GB RAM and 128GB of internal storage. 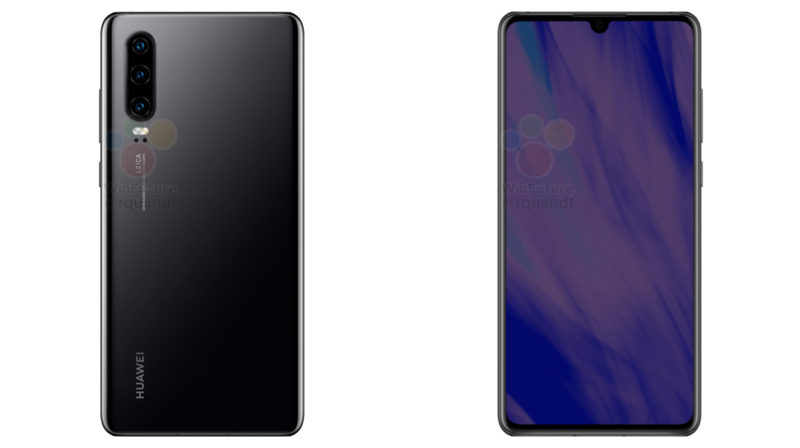 According to reports, the Huawei P30 will be powered by a 3650mAh battery with a 22.5W fast charging support via the bottom mounted USB Type-C port. 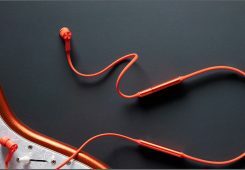 The smartphone will also support NanoMemory cards, a new memory standard the company introduced last year. 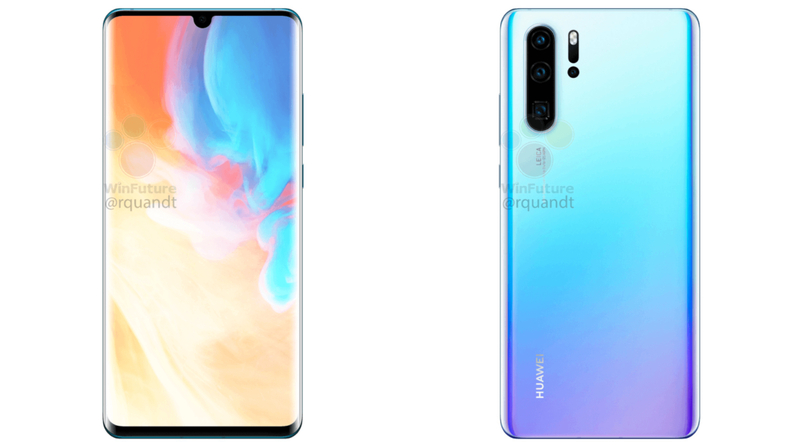 According to the leaked renders, the Huawei P30 Pro has a similar design to the aforementioned P30. Most of the former’s characteristics are also comparable to the latter. The smartphone will have a larger 6.47 inch OLED display with a resolution of 2340 x 1080 px. 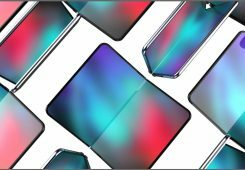 Unlike the regular P30, the display edges will be tapered to the side, similar to the ones seen in the Mate 20 Pro. Like the regular variant, it also will have an in-display fingerprint with face unlock technology. 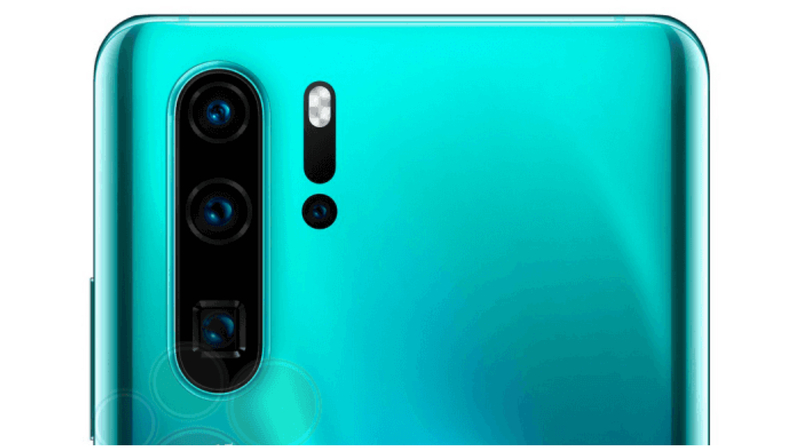 While the chipset of the Huawei P30 Pro will be the same as the P30, the highlight of the smartphone will be its optics, especially the quad rear camera setup. 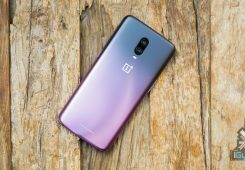 It will be comprised of a 40MP sensor, combined with a 20MP ultra-wide sensor and a third camera with 10x lossless zoom. 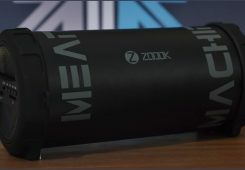 The third camera sensor will use a periscope style system to provide the handset with its zooming capabilities. 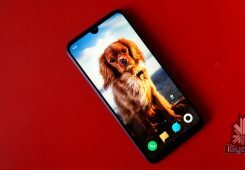 A similar camera technology was shown by Oppo at the MWC 2019. The fourth camera will use a Time of Flight (ToF) sensor which will be engaged for clicking images with 3D and depth functionalities. The smartphone will be available in the following storage variants. 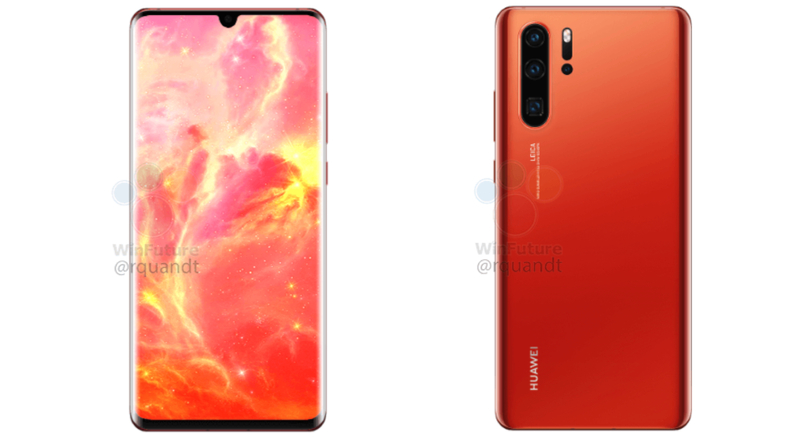 According to reports, the Huawei P30 Pro will be powered by a 4200mAh battery with 44W fast charging support via the bottom mounted USB Type-C port. The smartphone will also support NanoMemory cards, a memory standard introduced by Huawei last year.